Let me start this review by saying I am 100 percent not a huge science fiction reader. Space travel, aliens, futuristic technology, it all bores me too easily. I was that girl that yawned during every science class and never saw the appeal in things like Star Trek. That's why the next words should carry a significant amount of weight: this book is awesome. Seriously, Reintgen knocked my socks off with this stellar space novel for several reasons. First of all, he sets up a world that is fueled more by character development than other classic sci-fi tropes like computer hacking and complex physics (which tend to drive me crazy). You'll come to love each and every member of the motley crew aboard Genesis 11, and if you're not careful, you might end up with your heart in a twisted knot as plot twists wreak havoc among the teens. Secondly, this story is downright addicting. Think Ender's Game mashed up with elements of The Hunger Games and a dash of mystery. In a sense, I found Nyxia to be a better, more interesting version of Dare Mighty Things by Heather Kaczynski. Reintgen does an exemplary job of drawing out the plot without losing the reader's interest, which is a tricky feat to accomplish. His characters are fully-realized, his plot engaging, and his writing on point. 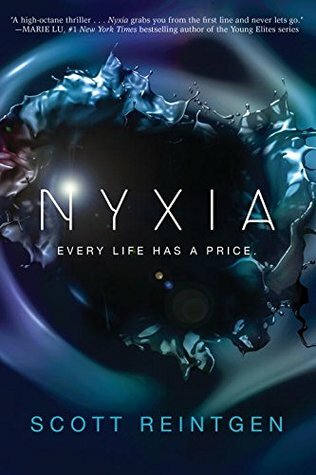 Like many of my favorite sci-fi novels (of which there are few), Nyxia forgoes lengthy explanations of faster-than-light travel in favor of focusing on human ethics and emotion. The main character, Emmett, faces countless moral dilemmas during his time in space, and I relished each and every one of them. 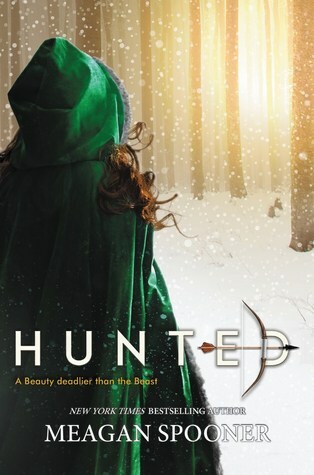 Complex relationships during the fierce competition will leave you torn, and as you grow to feel for the cast, you'll realize just how high this novel's stakes are. So, why give it four stars and not five if I loved it so much? To be quite honest, I can't put my finger on what exactly drove me away from a perfect rating. 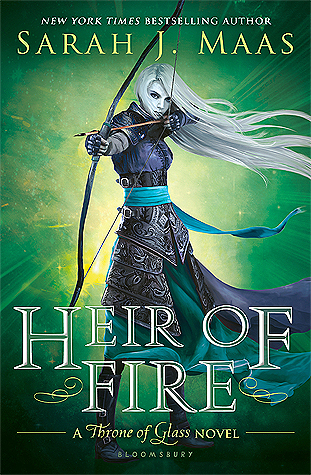 It might just be my general distaste for science fiction, but I also think a few scenes were a little difficult to follow due to the ever-changing abilities of nyxia. Perhaps some of those minor, semi-confusing wrinkles will be smoothed out in the sequel. Speaking of the sequel to come, that ending though. *whistles* Apparently, Reintgen also knows how to leave his readers wanting more more more. I'll certainly be one of the first readers to pick up Unleashed when it hits shelves in April. Until then, I'll spend my time recommending this fantastic read to as many of my fellow readers and bloggers as possible. It's full of heart, intrigue, action, and of course, space travel, so buckle your seatbelts and give it a shot. You never know what's going to happen when mysterious aliens, secretive corporations, and brash teenagers are involved.